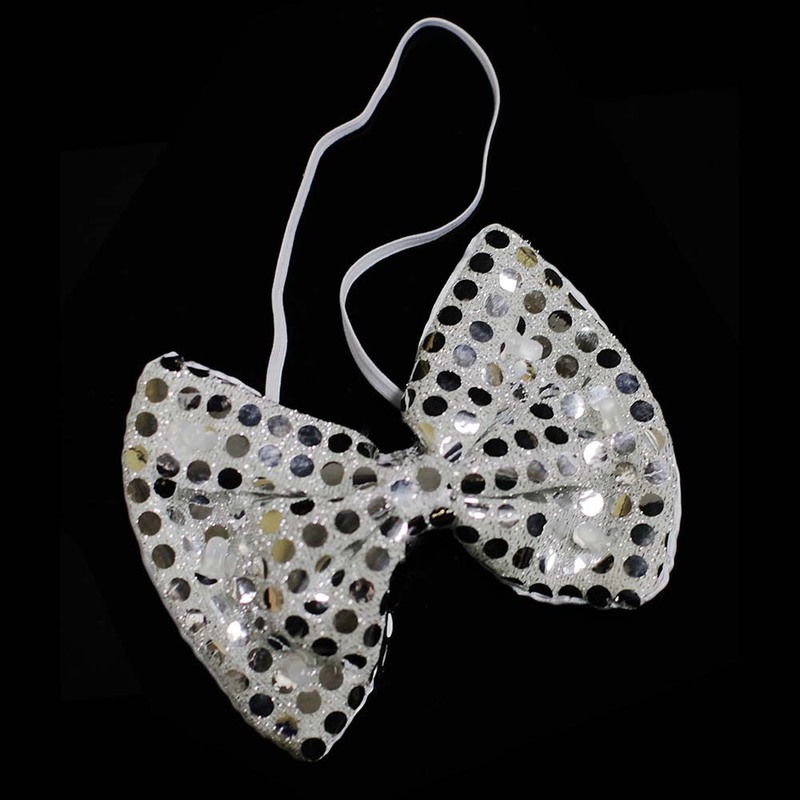 Jazz up your party attire with our Silver LED sequin Bow Tie! 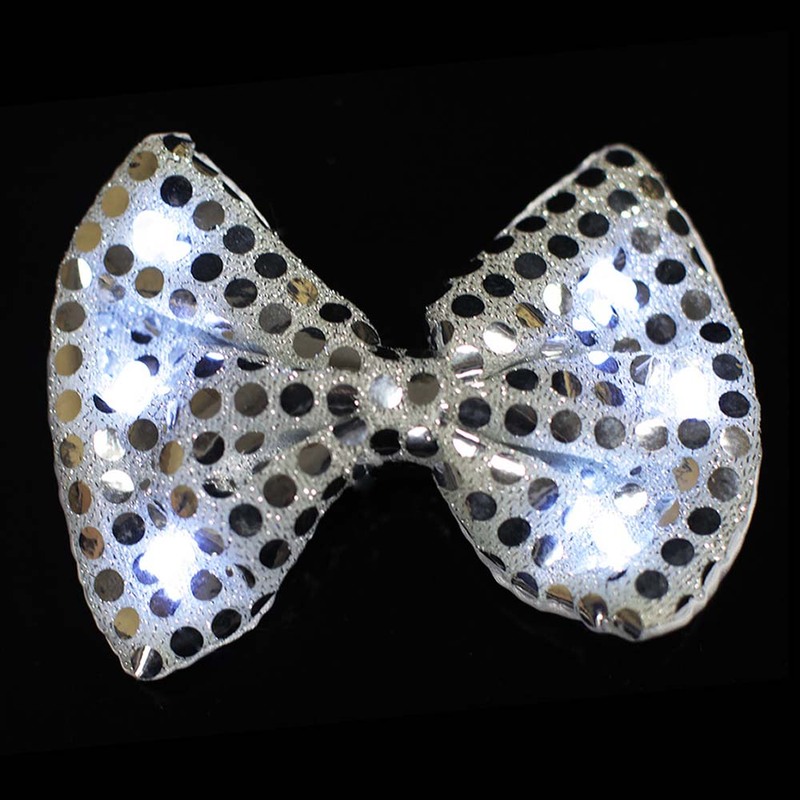 This light up bow tie features four white LED lights that will light up the night and your outfit! 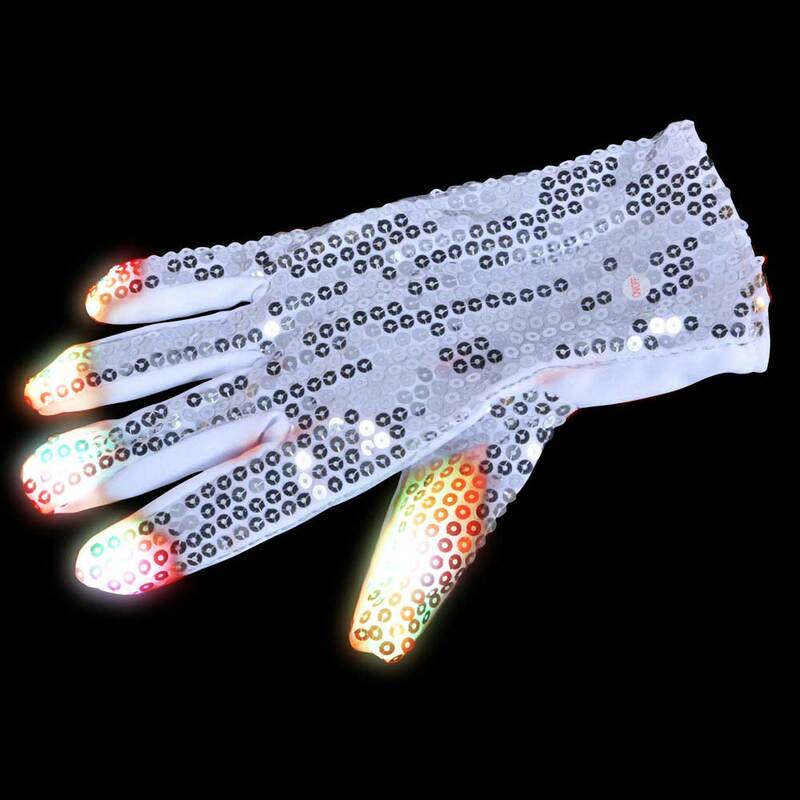 Perfect for dance parties, Halloween costumes, New Year's events, festivals, wedding receptions, and other events where you want to add a little flash and dazzle to your attire. 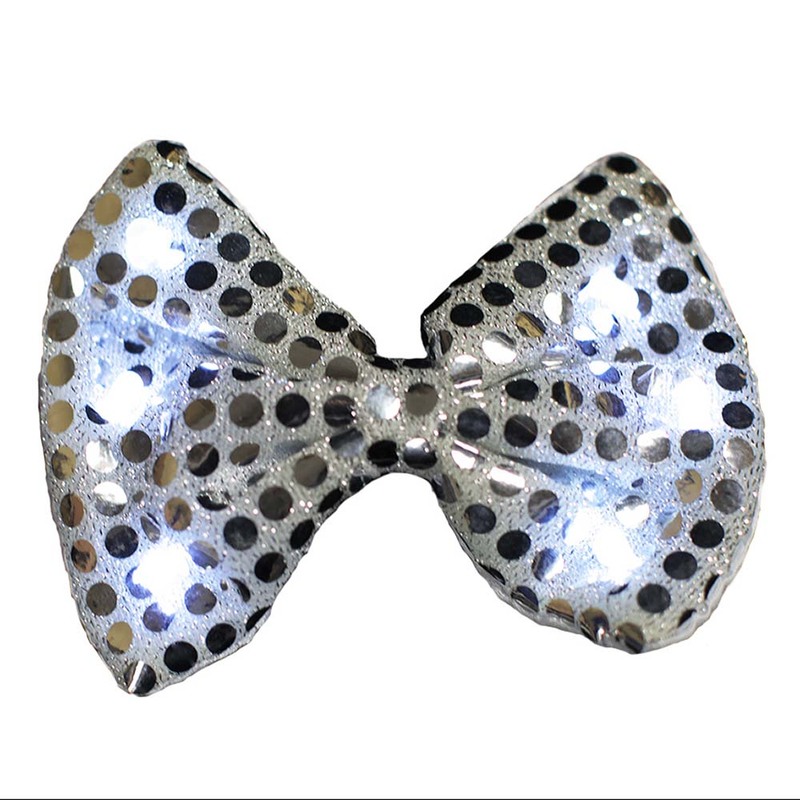 This lightup bow tie is guaranteed to be a hit with any crowd! 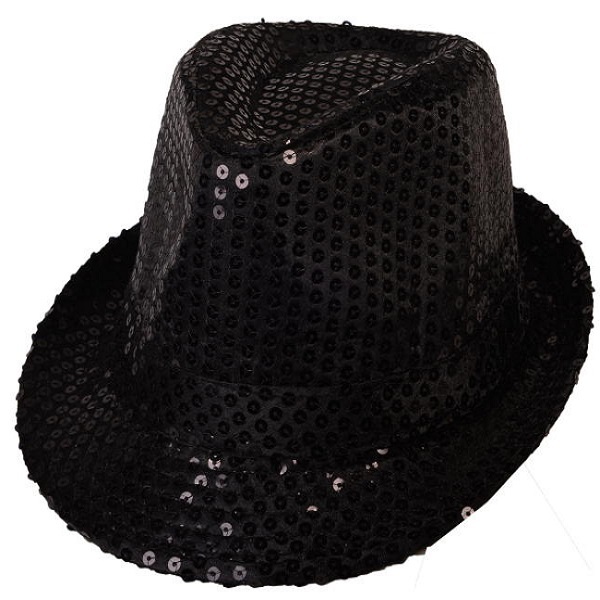 Covered in large silver sequins, you can either let this sequin bow tie shine on its own or turn up the glitz by switching on the LED lights via the on/off switch on the back of the tie. 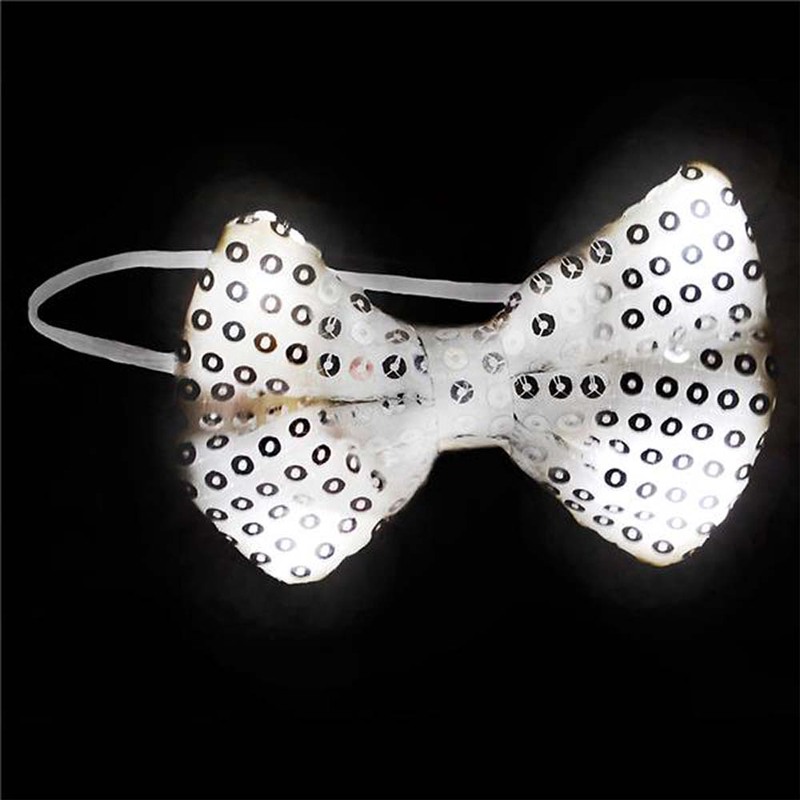 Either way, you're going to be the center of attention with this light up bow tie! 3 modes: Fast strobing, Blinking, Slow pattern blinking. Powered by 3 replaceable (included) LR44/AG13 button cell batteries. A great Gift Idea! These make great favors for any party or event. 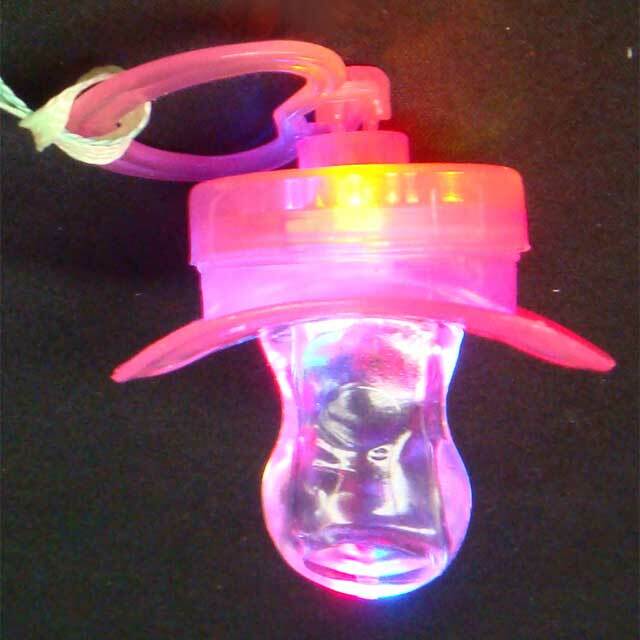 If you're looking for a really cool party favor, look no further!